trendy diets. 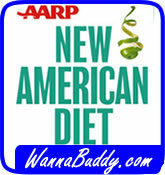 With the release of the New American Diet, all that has changed. This diet claims that you can lose 10 pounds in two weeks. And no, you don’t have to retire first. 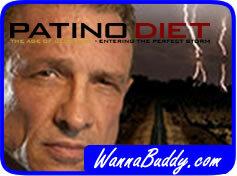 Dr. Frank Patino believes that modern life has conspired to create a “perfect storm” of health issues. This confluence of factors has led to an explosion of obesity and diabetes across the country. 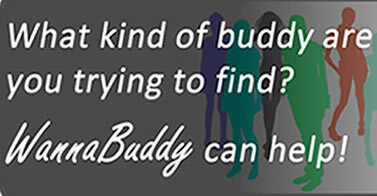 He believes that his diet is the answer to these issues. Allergies aren't fun. Many of us suffer from hay fever, an allergy to common plant pollen. The coming of spring is heralded by itchy eyes, sneezing and a runny nose. Despite a shelf-full of medications to treat this, doesn't it seem to be getting worse every year? Turns out, it actually is getting worse, and to some degree that is due to global warming.